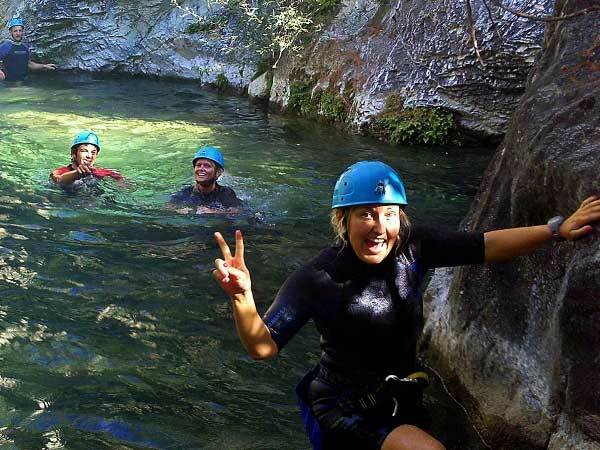 An unforgettable activity suitable for every level of experience. 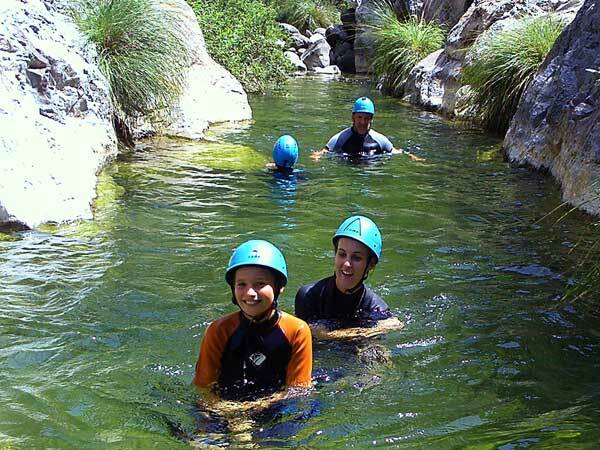 This activity includes a canyon descent through a waterfall, natural waterslides and some wading and swimming. 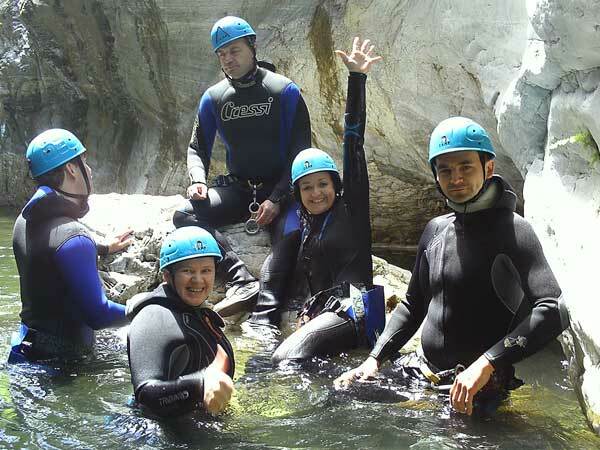 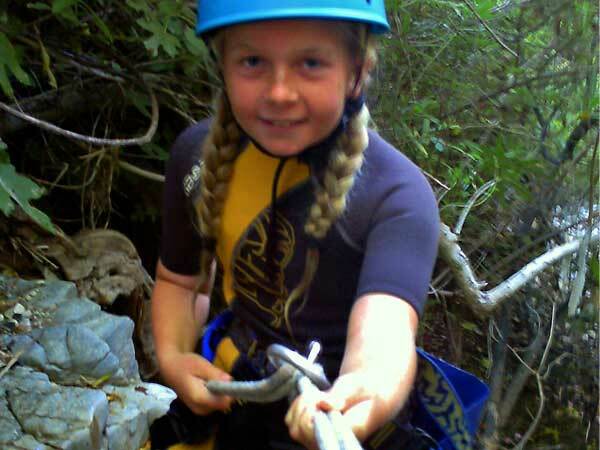 Level 1 canyoning experience with the abseils and waterfalls you can handle. 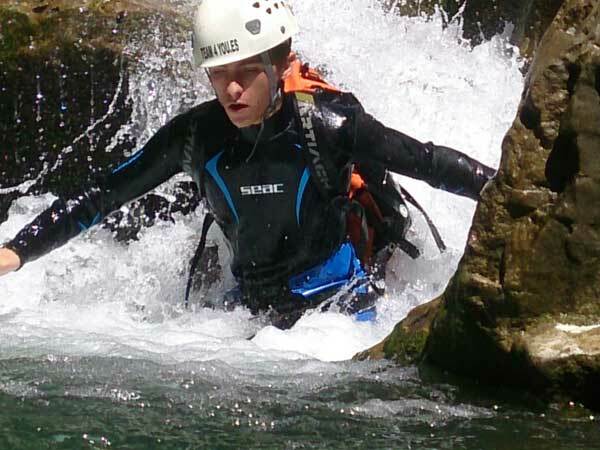 The highlight of the trip is softcock falls,optional jumps of 5 and 6 meter and optional rappeling of 3 meters . 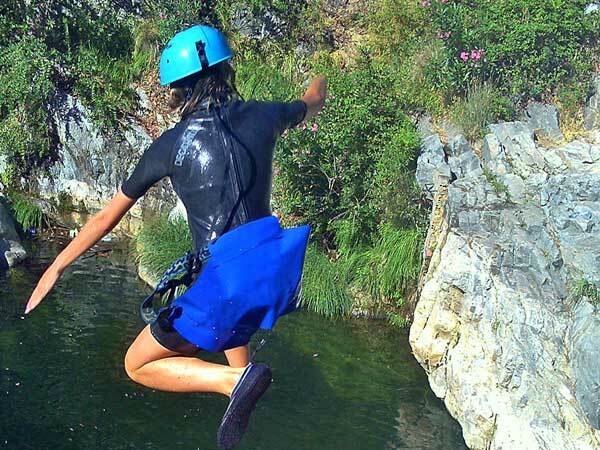 Wetsuits might be necessary depending on the season, ropes and helmets are provided.